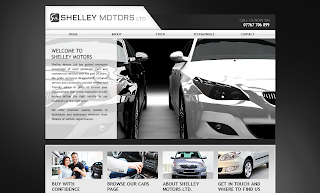 Shelley Motors LTD specialises in used passenger cars and commercial vehicles. They were looking for a website that was classic, yet modern that enabled them to showcase the stock available to their potential customers. 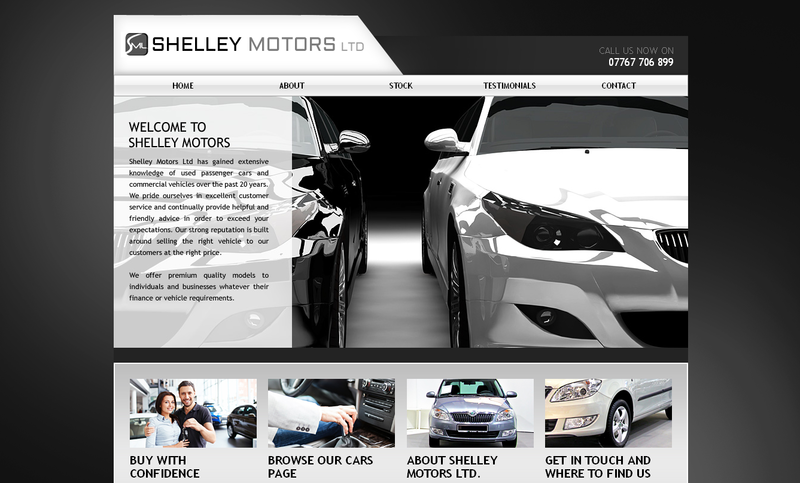 Alongside the nice monochrome design which was used to embody the sleek - and - shininess of the cars Shelly Motors have to offer, It has a good example of our Page dressing service which was used on the home page. The site is fitted with a nice styled form to match the overall look and feel of the website and has good use of stock images in the slider to showcase what the clients business does. Get in touch with Toolkit Websites, Web Design company in Southampton, Hampshire, UK and see how we can help your business grow. Google draws level with God!